Skyway West can now deliver a Dedicated Private VLAN to a number of Canadian “Infrastructure as a Service” (IaaS) companies. This could be important if you’re considering off-site Storage, a Disaster Recovery solution or running your business applications in a Private Cloud. Mike Tiernay of Gossamer Threads provided a number of advantages the Cloud offers to both business owners and System Integrators. Cloud computing lets you concentrate on your “core business” instead of IT headaches. The Cloud gives your company high availability, easy management, servers on tap and automatic software patching. Convert Capital Expense to Operating Expense – operating in the Cloud is just like renting a car or buying electricity: there’s no infrastructure or equipment cost. Reduce internal costs that accompany running servers (power, floor space, storage, and IT operations to manage those resources). 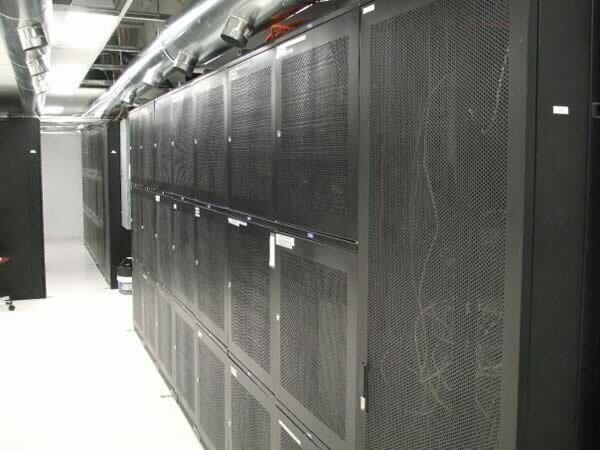 Servers can be “turned up or turned down”on demand, resulting in substantial hardware savings. 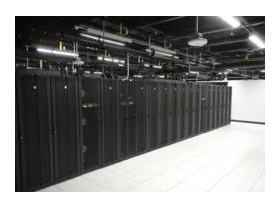 There are indirect staffing costs of running a server, network, security appliances and storage infrastructure 24 /7. IT staff can instead focus on supporting business functions rather than infrastructure. Cloud providers have lower costs — by 75 to 80 percent — compared to internal data centers. This advantage is due to purchasing power through volume, efficient management practices and the fact that they are managed as profitable enterprises with a strong attention to cost efficiencies. Data stored in the cloud is secure from “accidental erasure” or “hardware crashes” because it is duplicated across multiple physical machines. This duplication effectively erases concerns over the physical security of the site, network security including local encryption, as well as legal security. With an Internet connection from Skyway West and a Direct Layer 2 connection to your Private Cloud, you get the added advantage of no traffic charges, extremely Low Latency as well as an added layer of security since your Private Data does not touch the Public Internet. Skyway West is a Canadian ISP that delivers Business Broadband, Full Duplex Fibre and Managed Private Networking to businesses throughout BC and Alberta. Next Next post: Public Cloud meetup event at Robson Inc.